Show off a brand new color or highlights from Dominican Hair and Nails where we offer a more natural looking color for your hair. Our stylists can provide color correction or all over coloring that includes cap and foil wrap services. Foil wrapping can include multiple color for a total transformation. Restore your hair to its natural beauty with a Dominican Blowout. It's an all natural and chemical free hair straightening technique to preserve your hair. Having the option to use formaldehyde free products, our Dominican Blowout takes 2-3 hours to complete depending on hair texture and length. Yuberky offers her clients the option of starting with a roller set or going straight for the blowout. The finishing touches include a little shine spray and optional once over with a flat iron. Have beautiful nails with a manicure and pedicure at Dominican Hair and Nails for a basic or spa package. 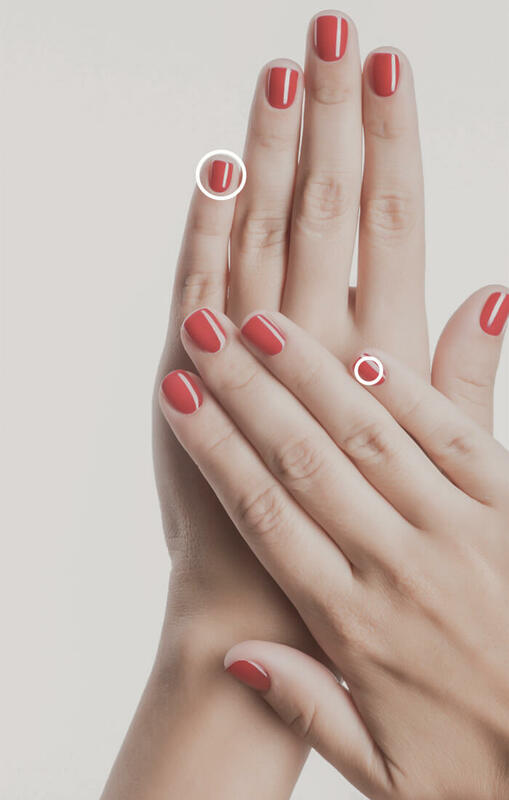 A basic manicure includes cutting nails and cuticle management. A spa manicure also offers a hot towel soak and a massage and the spa pedicure includes a chair massage. 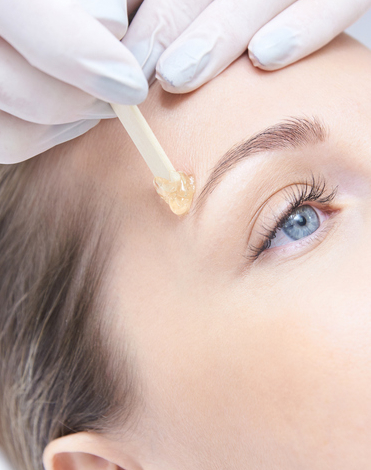 We offer many nail polish options and buffering to remove rough skin or calluses. Gel nails are available upon request. 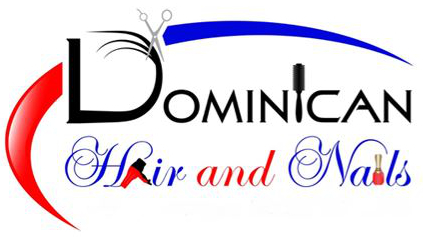 Lengthen your hair with a sew in or quick weave by Dominican Hair and Nails, a two-part extension service. A sew-in is a threaded extension and the quick weave is a glue-in extension to add length or color to your hair. © 2018 Dominican Hair and Nails. All Rights Reserved.